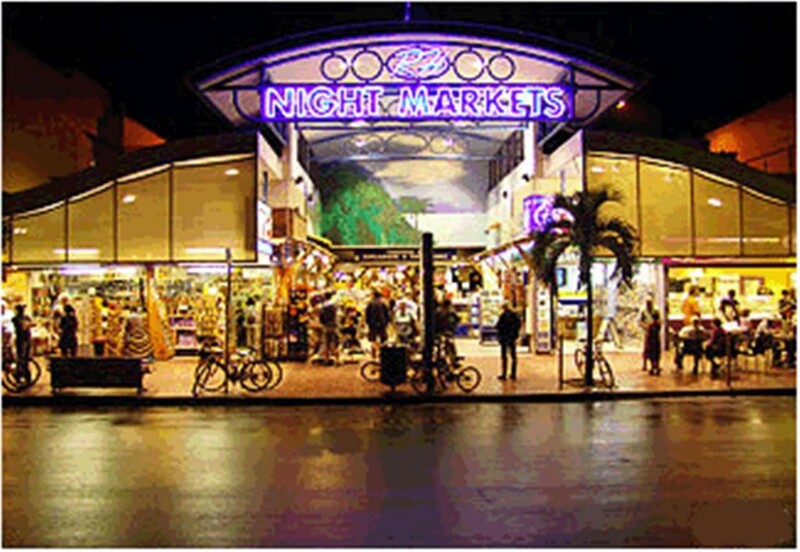 Exceptional commercial complex trading as Cairns Night Markets. 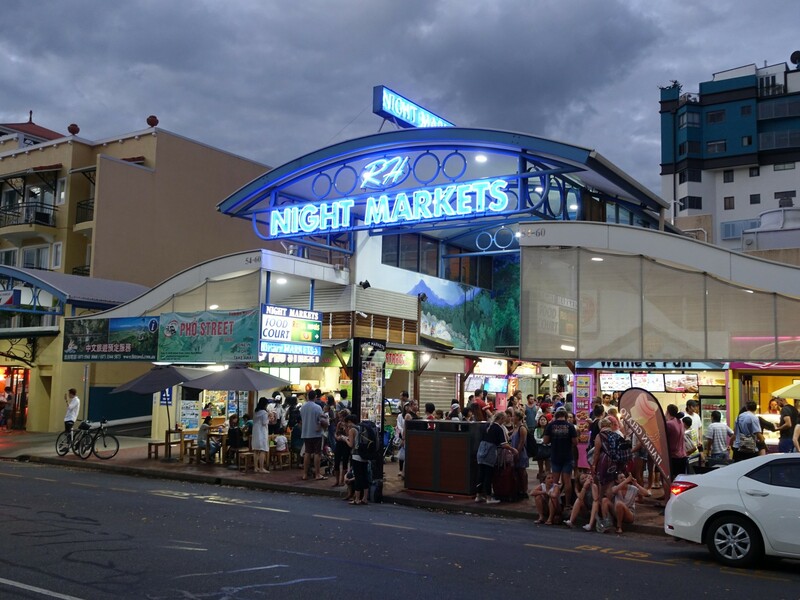 Interesting and diverse entertainment for all and a must do for visitors to Cairns. Extremely high foot traffic 2.5 million per year. 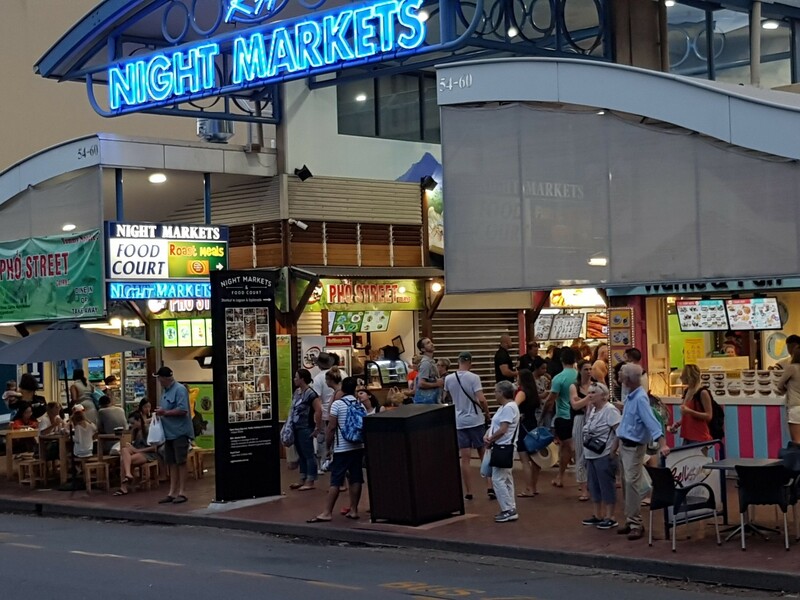 Perfect Esplanade location with a variety of 131 shops including 14 food outlets with seating for 200. All shops have been in the management letting pool for 20 years. The complex is essentially structured as Management Rights but with fewer restrictions. Excellent security of tenure with a Perpetual Term on the Body Corporate Agreements. Manager also is a committee member (Secretary) of the Body Corporate. 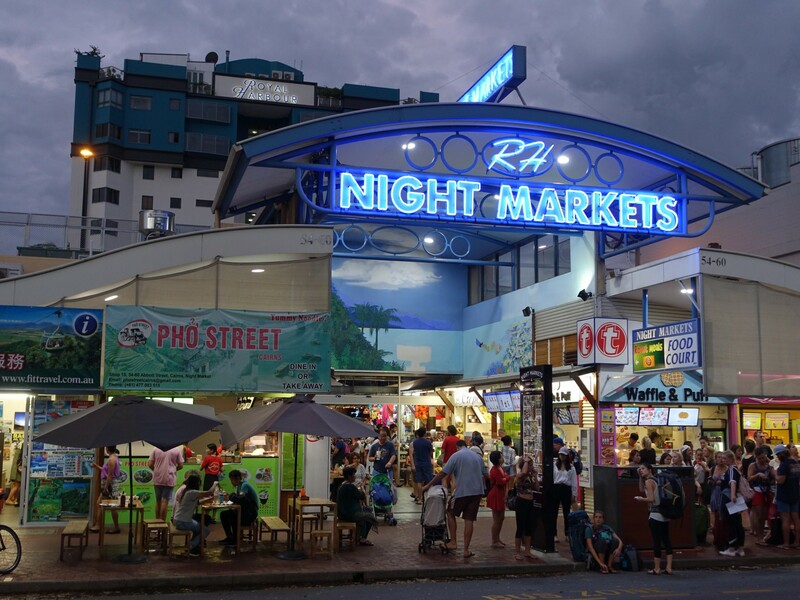 Remarkably stable business with low shop vacancy rates and lease terms of 12 months minimum. 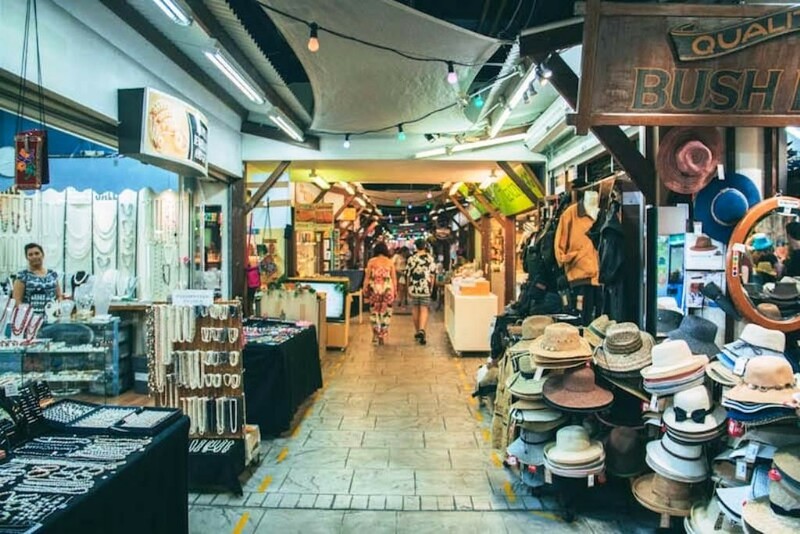 Very stable commercial business showing excellent and consistent growth. Good salary. Office on title. Can be operated by one person with ease. No check-ins, no gardening, no set office hours. The cleaning & security can be taken back as Manager's responsibility with the benefit of approx. an additional $100k to the net profit. For detailed information on this property please contact Exclusive Agent Calvin Bailey.